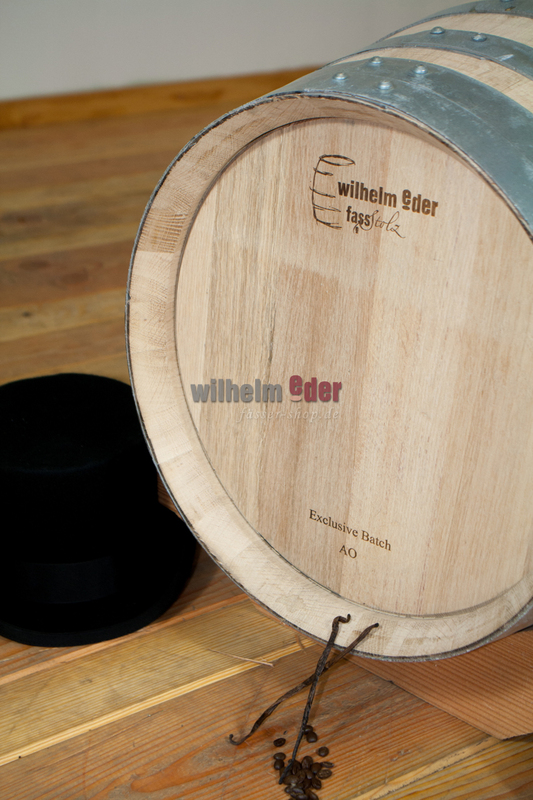 Product information "EDER - FassStolz® 100 l Exclusive Batch"
This barrel is toasted Medium Plus and has been charred afterwards with Char #1. 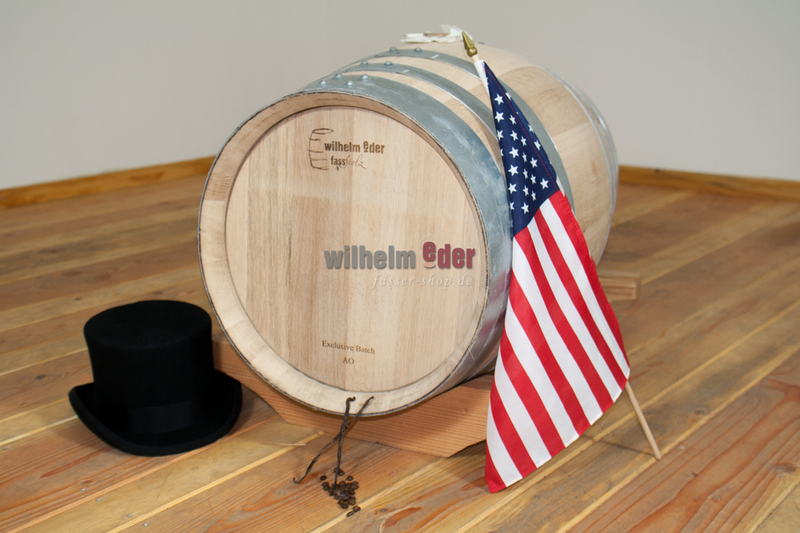 Thanks to a spiral milling in the surface of the barrel has been increased. The remaining chips have been left in the barrel. 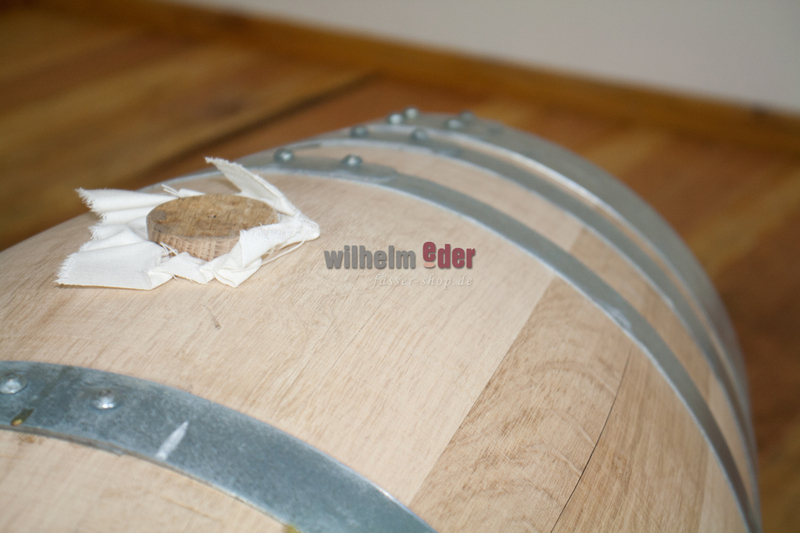 The chips are a part of the barrel thus it’s no aromatization and is allowed. This combination offers more flavors in less time. It comes together with a wooden bung.